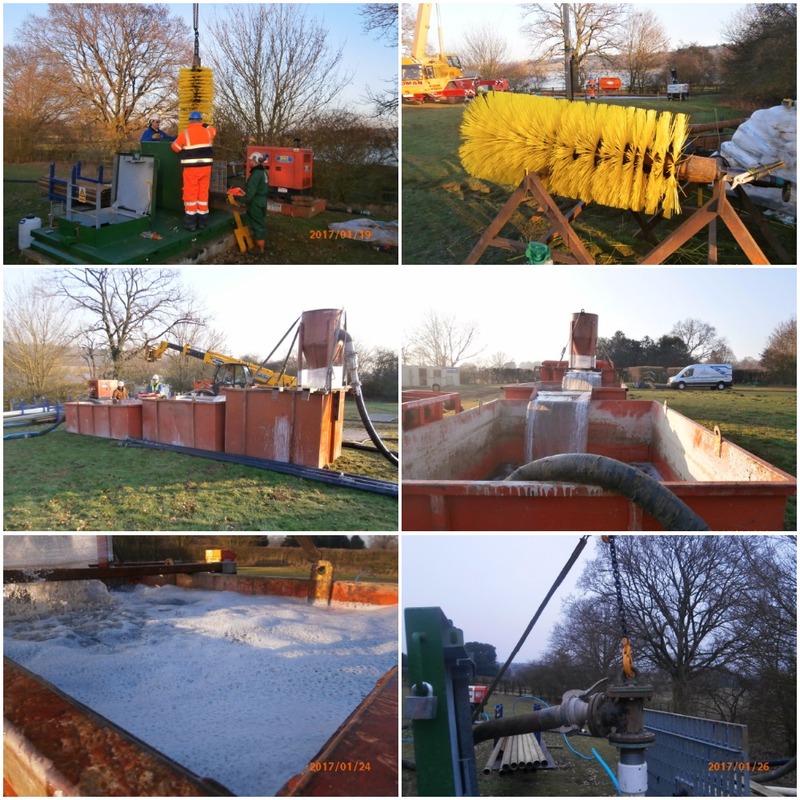 The images show our team using scrubbing and airlifting processes to clean a borehole of dirt and debris which has built up in the hole. An air compressor forces air down the borehole to create a vacuum and all of the debris is sucked out in to the cleaning system. The dirty water enters the box on the top through a hose and is sieved through a series of different sized holes to clean the water. The water overflows out of the first tank leaving the solids in the base. It is then pumped into the last tank and disposed of into the nominated disposal point. If you require any borehole maintenance or cleaning please contact us on 0191 5273970. GES go back to University – Installing fibre optic cables and ground pressure sensors. Lisa Robinson joins as the new office manager.